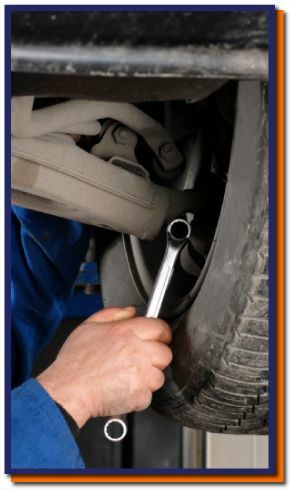 Mechanics Victoria | Our Brands | Derick's Automotive Services Ltd. Extend the life of your vehicle by bringing it to Derick’s Automotive Services Ltd. for all of your routine maintenance and repair needs. Our highly-trained Victoria mechanics use parts and products from respected manufacturers to ensure your vehicle is fixed properly. We stock some of the industry’s best exhaust systems, brakes, suspension and more. Along with these leading brands, our technicians have access to the latest in computerized diagnostic equipment to get you back on the road quickly.